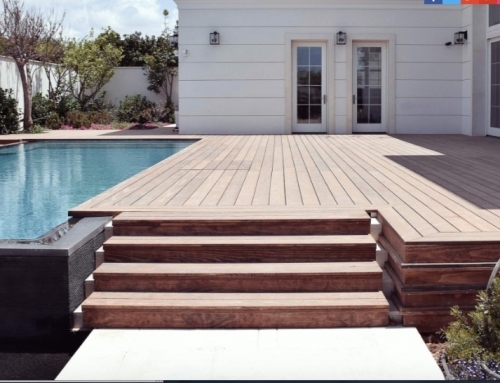 The company’s main activity is the Accoya division at the moment, but the Tricoya business is also important. The Tricoya plant in Hull is part of Accsys’s ambitious expansion plans. Described as the world’s first dedicated chip acetylation plant for the manufacture of Tricoya, the facility is involved in a deal with Medite, BP and financial partners BGF and Volantis, resulting in an investment of Euros 41.2million towards the plant in Hull which should be operational in the first half of 2019. We last wrote about the company on 11 July 2018, commenting on the preliminary results for the year ended 31 March 2018, which were published on 19 June 2018. At this point, the group was in an unusual situation. 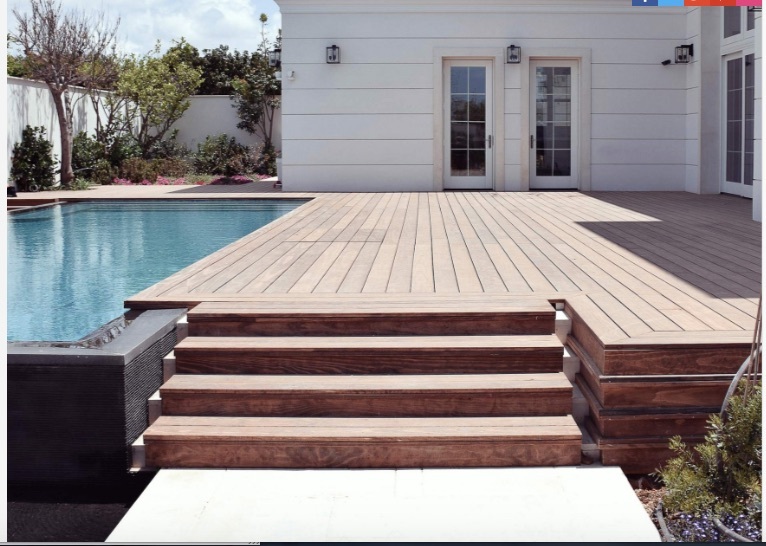 The company had said: “Demand for Accoya continues to be strong but as previously stated we are now operating at full capacity. Further growth will therefore be constrained until the third reactor is complete”. The ‘third reactor’ refers to expansion at the Arnhem plant in Holland where the Accoya is made, and where wood is processed for Tricoya’s market development. The company said: “The new capacity should be available from the beginning of the next financial year starting 1 April 2018”. This expansion plan portended a 50 per cent increase in the company’s Accoya capacity to approximately 60,000 cubic metres. What the preliminary results for the year ended 31 March 2018 showed was that the company continued to make progress despite restraints on Accoya output. Total group underlying revenue increased by 8 per cent to Euros 60.9m against Euros 56.4m in FY 2016-2017. 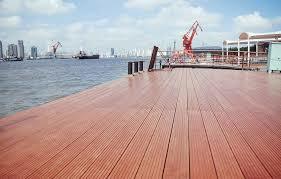 The lion’s share of revenue came from Accoya but it was supported by strong sales of Tricoya panels. Losses increased a bit as did net debt. But there were exceptional items involved in investment in the plant expansions. The new plant at Arnhem had yet to kick in to the prelims figures although it started operations in June 2018. We now have the interim results for the six months ended 30 September 2018.These again showed there was progress of a kind. Total underlying revenue increased by 12 per cent to Euros 31.6m from Euros 28.3m in the comparable period in 2016-2017. Underlying Accoya EBITDA (earnings before interest, taxation depreciation and amortisation) increased to Euros 2.8m against Euros1.2m Also, there was a drop in underlying losses before taxation to Euros 4.5m compared to Euros 5.2m in the six months ended 30 September 2017. This was due to sales growth, higher prices plus licence income. Against these marginal improvements in the financial categories mentioned, group EBITDA halved to Euros 1.4m. Net debt increased from Euros 23.1m to Euros 34.2m. 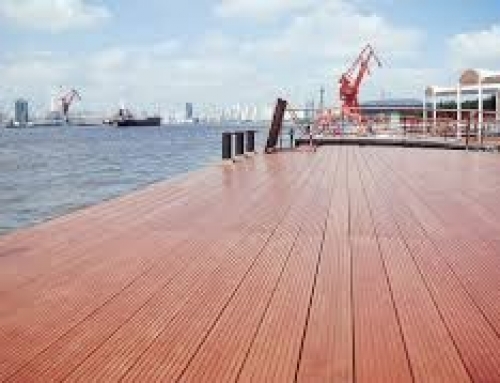 Sales of Accoya increased by just 8 per cent because the Arnhem plant had still yet to contribute significantly to output. The good news is the plant expansion at Arnhem is now complete and the company expects a 50 per cent increase in production in the second half year. Commenting on this Accsys CEO Paul Clegg said: “As a result of the production increase we expect revenue to increase profitability in the second half of the year. Shares in the £132.43m market cap company were at a 52-week high of 114 pence last evening against a low of 73.4p. Accsys’s capacity problems on the way to resolution? Accsys Technologies interim results are down, but long-term plans remain on course.